What motivates you to work on writing tasks? What do you do (specific actions and tactics) when you feel demotivated to work on writing tasks? In other words, what works (and doesn’t work) to get you writing? What positive self-talk helps you write? What negative self-talk impedes your writing? What have you accomplished so far with your writing this term? 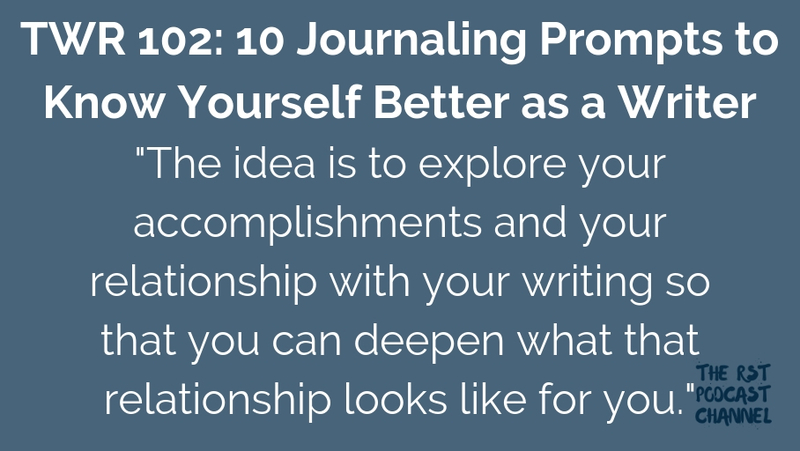 What have you learned about what writing goals are realistic to accomplish for you? What are you favorite writing “tricks” that you use when you don’t feel like writing? What gets you going when you aren’t feeling motivated to write? Where is your favorite place to write? What makes it an ideal writing space for you? What aspects of your writing life do you enjoy the most? What aspects do you want to nurture? What metaphor best describes your current relationship to writing? What is the metaphor that best represents your writing life right now? What is the most important writing task for you to complete before the end of the term? What is your big writing goal to accomplish before the end of the year? What is a way that you can playfully experiment with your writing this week? What was your most important writing accomplishment in the past year?